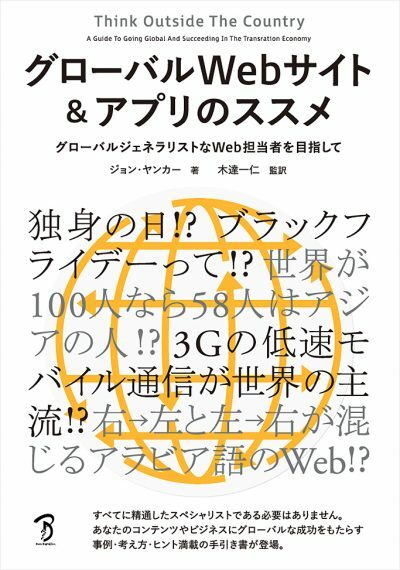 I’m pleased to announce that Born Digital (in collaboration with Mitsue-Links) is publishing the Japanese edition of Think Outside the Country. The book will be available December 23rd and I look forward to promoting it next year! If you’re a member of the media and would like a review copy, please let me know.